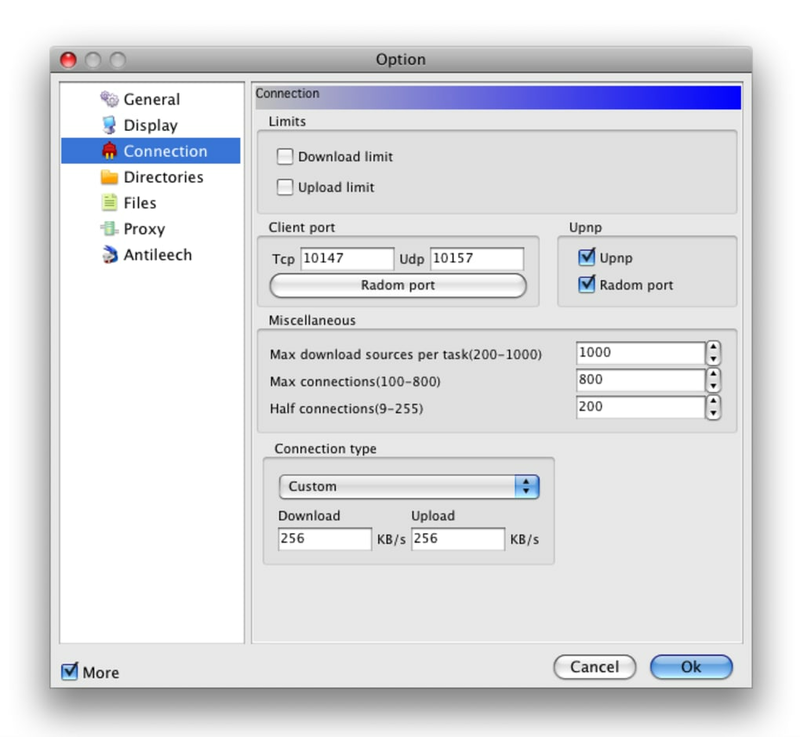 easyMule is a powerful, free (gpl) Mac program, that is part of the category Internet software with subcategory P2P Filesharing and has been created by VeryCD. Since the program has been added to our selection of software and apps in 2011, it has obtained 60,016 downloads, and last week it achieved 6 downloads. The program version is 2.0.1.090706 and the latest update was on 7/25/2011. 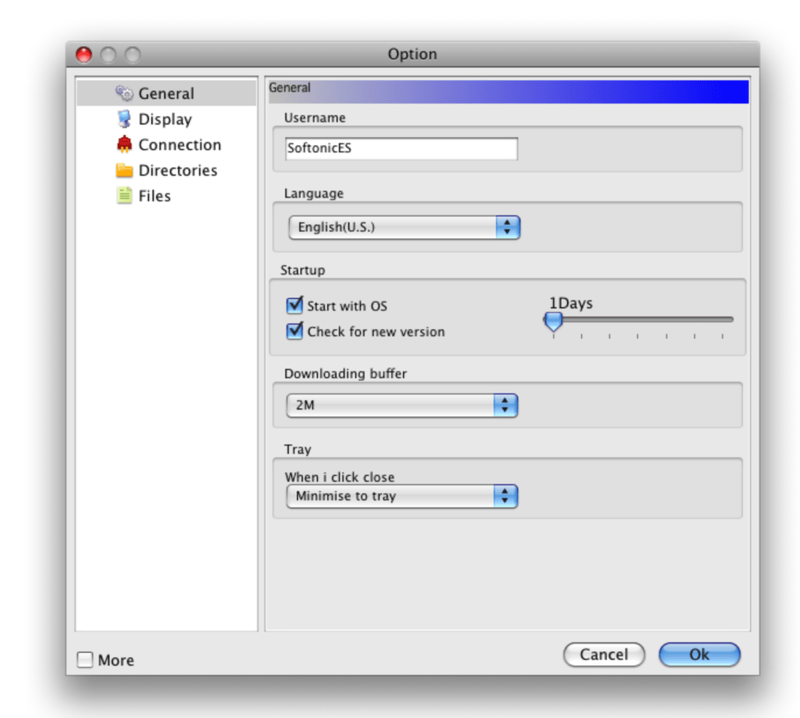 It's available for users with the operating system Mac OS X and prior versions, and it is available in several languages like English, Simplified Chinese, and Traditional Chinese. easyMule is a light software that needs less free space than the average program in the category Internet software. It's a software very heavily used in countries such as United States, China, and Italy. What do you think about easyMule? Do you recommend it? Why?